Floor Restore – Restore a Worn Trailer Floor at 1/10th the Cost of Replacement! KEY Floor Restore protects new floors and is the only solution to reverse the deterioration of your truck or trailer floors. 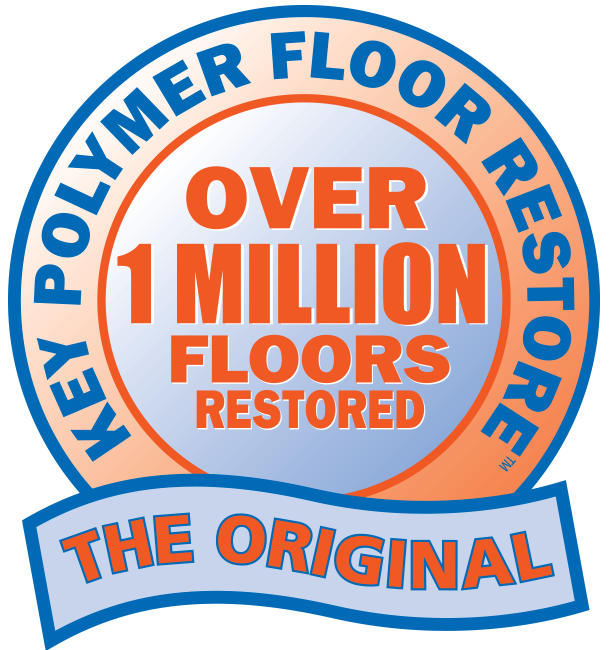 KEY Floor Restore is both an epoxy floor coating and a structural epoxy adhesive. It is a lightweight, flexible epoxy system that fills gouges, small cracks, and delaminations, and waterproofs the entire floor. 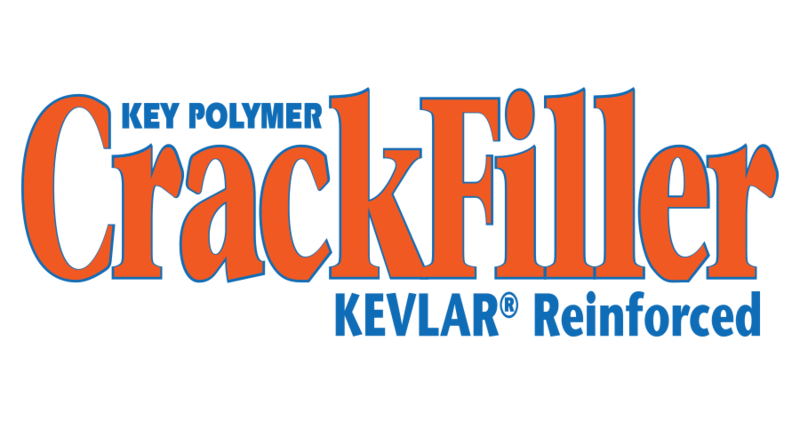 KEY Floor Restore is a penetrating VOC-free epoxy floor coating product that structurally bonds wood fibers and delaminations, creating a stronger trailer or truck flooring structure that is tough enough to stand up to the most punishing cargos! KEY Floor Restore provides a durable coating that is low maintenance and easy to clean. 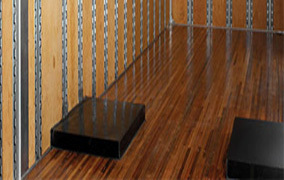 USDA requirements demand clean trailer floors. Floors that are tightly sealed with KEY Floor Restore are easier to wash out and maintain. However, the USDA does not approve compounds used to repair and restore wooden floors and trailers and has no requirements for floor coating materials. Best of all, KEY Floor Restore requires only 8 hours of drying time, and can be applied to the entire truck flooring or trailer floor at less than 1/10th the cost of a new floor. KEY Floor Restore epoxy floor coating is in constant demand as a cost-effective floor maintenance program for fleets throughout the US. 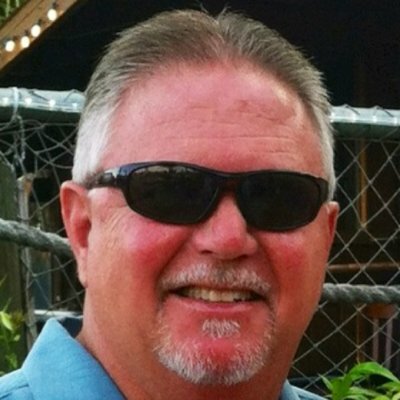 Let a Key Polymer Sales Representative help find a local dealer near you.